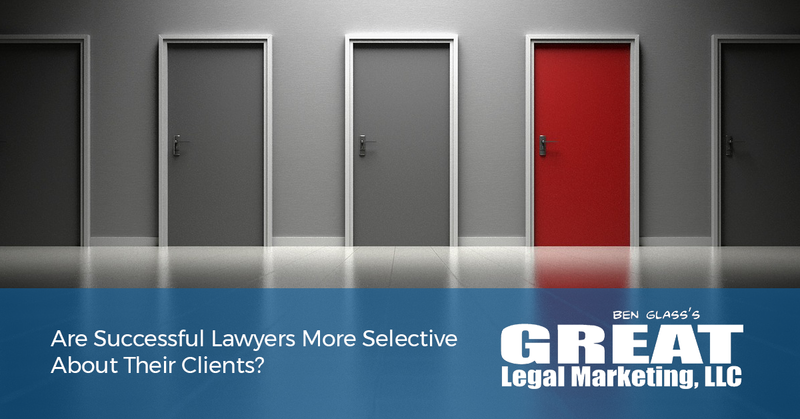 Are Successful Lawyers More Selective About Their Clients? It’s a big question, because the answer can determine not only your quality of life but whether or not your firm generates a profit. Make no mistake, one thing we were taught in law school was true: we are a noble profession. The law helps people defend their rights, get compensation for real damages, fight systemic poverty, proclaim their innocence - the list goes on and on. Lawyers are a great force for change in society and help give a voice to those who have none. This does not mean that your firm is the perfect fit for everyone who walks in the door, and the sooner you accept that, the sooner you can help people MORE. 1) Your Emotional Energy Gets Drained. You end up spending 80% of your time, energy, and stress on the 20% of clients who are the biggest hassle. 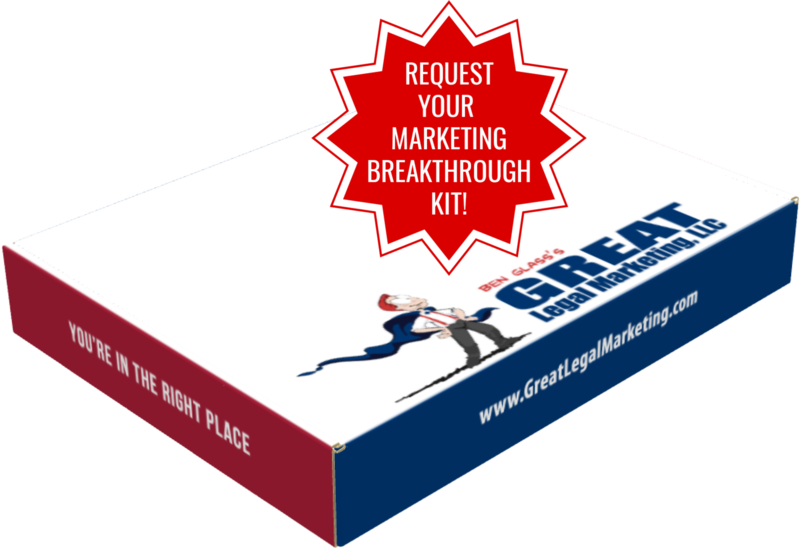 This leaves you “tapped out” for time with the family or time with other clients. If the well runs dry, nobody drinks. It’s OK to tend to yourself first; in fact it’s necessary. Choosing the right clients is a big part of that. Every time you take on a “red flag” client, you are paying an opportunity cost. That time and money could be spent on someone who likes working with you and who listens to your advice. If you’re not swimming in clients, I know this is really hard advice to put into action. It feels like you have to work with everyone who contacts you just to keep the lights on. I was in the exact same position, and it took a lot of guts, but I started being super selective about my clients BEFORE I could afford it. I know it’s a leap of faith, but it was one of the greatest decisions I ever made in my career, and a year later, I wished I had done it sooner. The change in your quality of life alone is reason enough to be more selective about your clients. It gives you more energy for your family, more time for working on your business rather than in your business, and it allows you to not feel guilty about accepting every case that walks through the door. The sooner you make the change, the sooner you’ll see the results. The next time your gut tells you that a client will be a thorn in your side, start putting this advice into practice. You’ll sleep better, your team will be happier, and you’ll wish you had done it years ago.